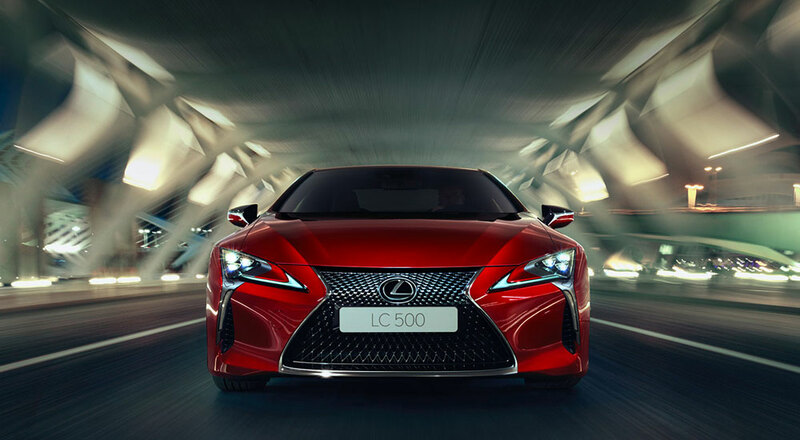 The 107-second Lexus ad, called the “Immersive Sonic Challenge,” offers a high-tech sound experience that enables moviegoers to experience the raw power of the first-ever Lexus LC 500 through an immersive, hyper-real audio “test drive.” Because Dolby Atmos systems have speakers around and above the audience, the spot’s producers created a rich sonic experience by pinpointing which speakers they wanted to place the sound. For instance, when moviegoers hear the Lexus LC 500 perform a donut, they feel that they are in the center of the track with the LC racing around them at full-speed just a few feet away. The ad is now playing in select Spotlight Cinema locations in the USA.